The Head Atlantis is a very functional and comfortable backpack. It features a double zip in the main compartment and a secondary front zip pocket. The backpack provides padded, adjustable shoulder straps that ensure comfortable transportation. The backpack is 32 cm (12.6”) long, 11 cm (4.3”) wide and 41cm (16”) high. 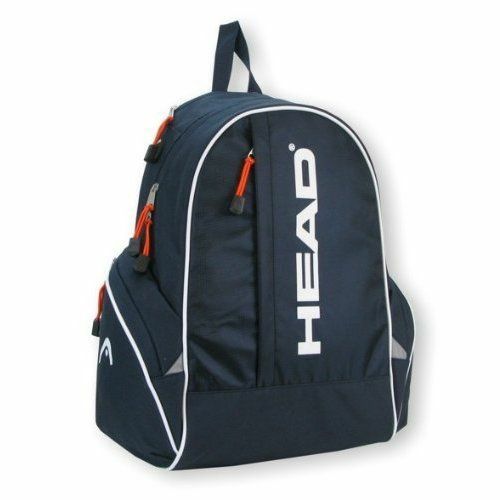 for submitting product review about Head Atlantis Backpack.